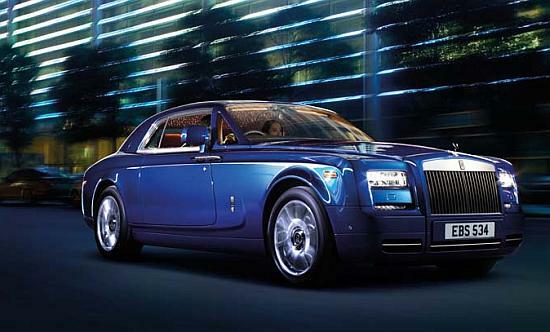 Global ultra-luxury car maker, Rolls-Royce Motor Cars, is planning to launch exclusive 'India Edition' cars in 2013. "We are trying to figure out a pattern for the cars, which is uniquely and precisely Indian. It may carry some images, symbols related to India. We are working on it; nothing has been finalised," said Herfried Hasenoehrl, general manager (emerging markets Asia), Rolls-Royce. 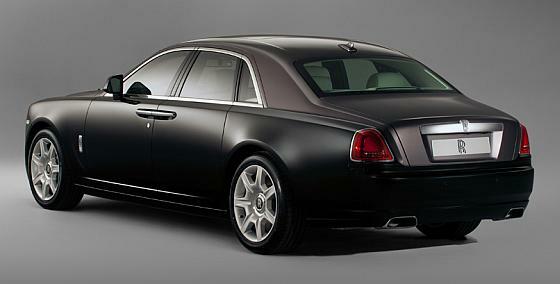 The car maker would come up with a customised edition of its Phantom and Ghost models for Indian buyers. "Our current customer base and continued level of demand has put Hyderabad in the growth market," said Paul Harris, regional director (Asia-Pacific). The customised version could be of the Phantom and Ghost series and will be available in limited numbers. 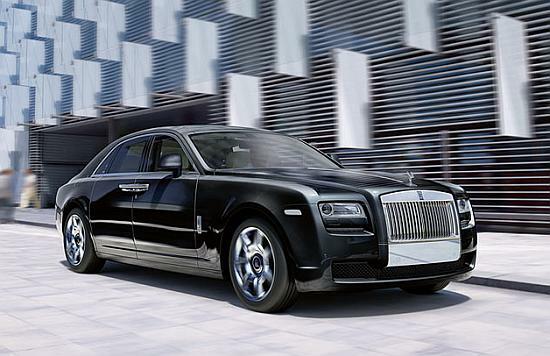 Ghost and Phantom are priced between Rs 3.2 crore and Rs 4.9 crore (Rs 32 million and Rs 49 million) in India. Currently, these two models are available in six versions. Last year, the car maker had launched a Dragon edition, Dragon Phantom, in China. It featured a gold dragon hand-painted on the side of each wheelbase and even hand-stitched cushions for rear passengers. The former Nizam of Hyderabad, named as the all-time richest Indian, owned over 50 Rolls-Royce motor cars. Launching its first dealership here, the company's third in India, Harris said that the firm has planned to expand its dealer base to Chandigarh, Chennai and Ahmedabad by the end of the year. 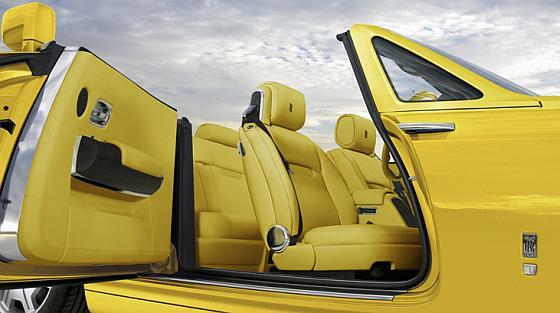 Kun Motoren Private Limited is the dealer for Rolls-Royce in Hyderabad.